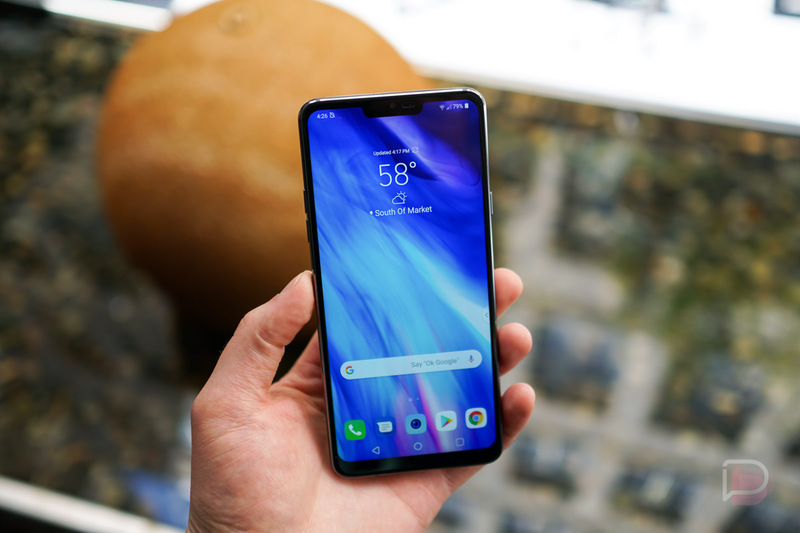 For G7 ThinQ owners, it’s now safe to get a little excited about the potential of Android Pie coming to your phone. LG has begun to push the Pie update to owners of the device in South Korea, meaning it shouldn’t be too long before it heads elsewhere. This move by LG aligns perfectly with the depressing roadmap that it posted, detailing that the G7 would indeed be the first phone in its lineup to see Pie in Q1. Other phones, like the V40 and others, weren’t even listed to receive Pie this quarter. Things could change, though, if all goes well. Let’s hope this update flows smoothly and LG has no reason to hold back on releasing it to the rest of owners. People want that Pie, dammit.